I’m sure you have all seen the milk promotional campaign: "Got Milk?" The campaign launched in 1995 to boost sales by advertising the benefits of adults drinking milk using humor and celebrity pictures to convey its message. The photographs by Annie Leibovitz - such as this of Pete Sampras below - showed pictures of celebrities and popular stars proving an instant hit. Picture by Annie Leibovitz, 1995. Tennis star Pete Sampras (see it below), the number-one-ranked world champion from 1993 to 1998—and eventual seven-time Wimbledon winner—was a fan of the milk mustache ads and volunteered to be a celebrity subject. So, here is my response to that campaign. So, first I considered taking picture of myself with a green juice mustache, but I am no celebrity. 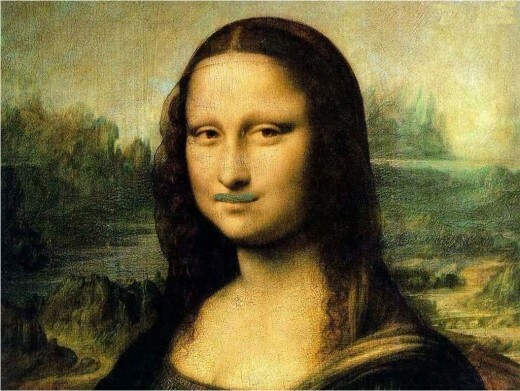 That’s when I thought about Mona Lisa. Not sure if she wouldn’t mind, but I decided to unscrupulously use her image anyway for the greater good! 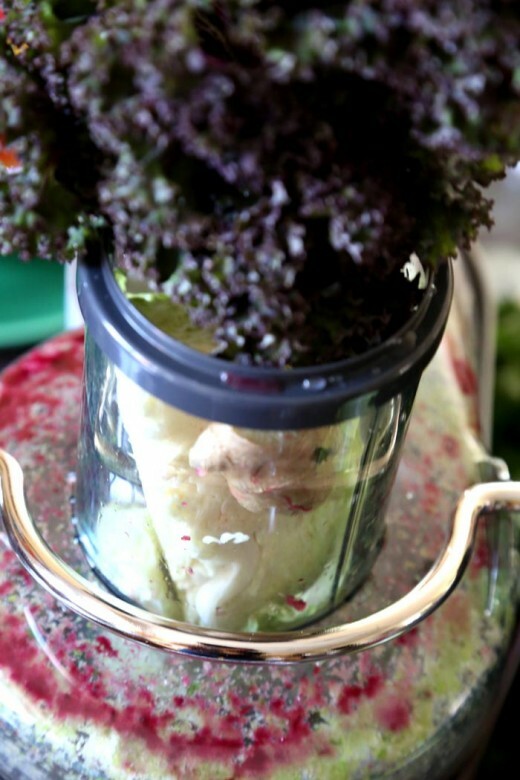 It’s a fact: nothing is more enzyme-rich and nutrient-rich than freshly extracted vegetable juice. 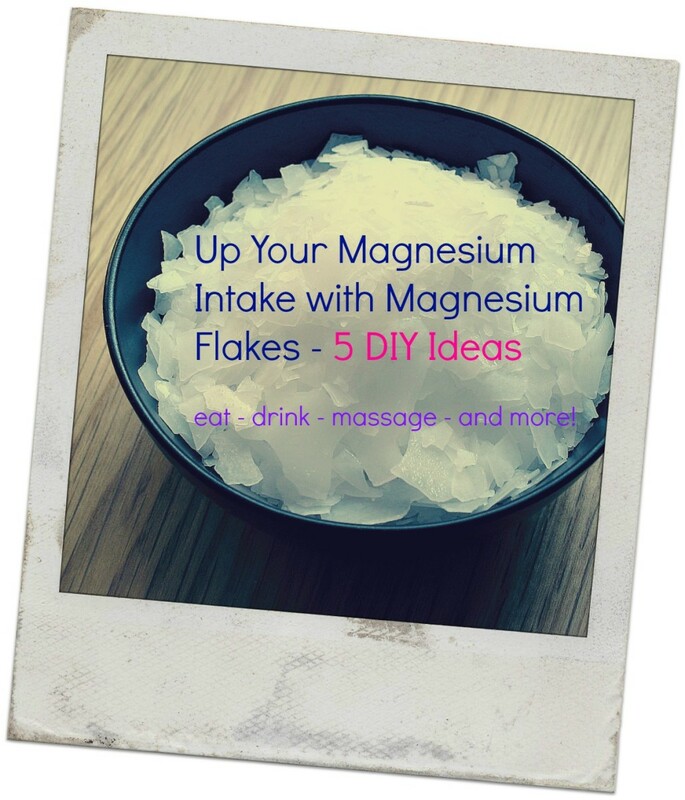 It is also the easiest to absorb form of nutrition available! Unfortunately, when most people think of vegetable juice, they typically picture a can of tomato juice or a bottle of V-8. 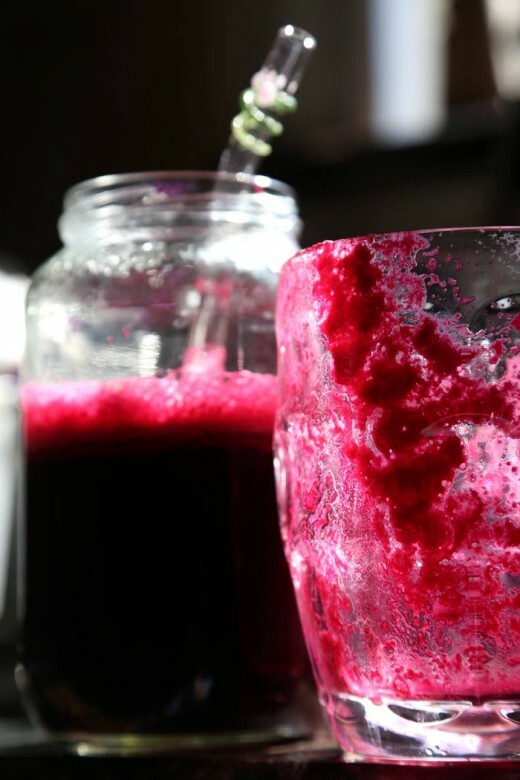 What you may not realize, vegetable juices can be surprisingly tasty and even addictive - in a good way, of course. 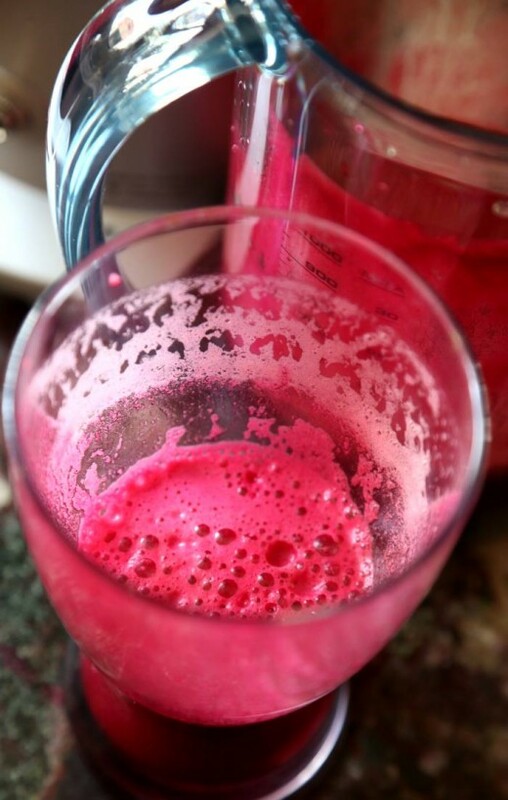 If you are feeling constantly tired and hungry (like I do) and craving junk food --- a glass of freshly made juice can probably help you and give you a boost of energy. 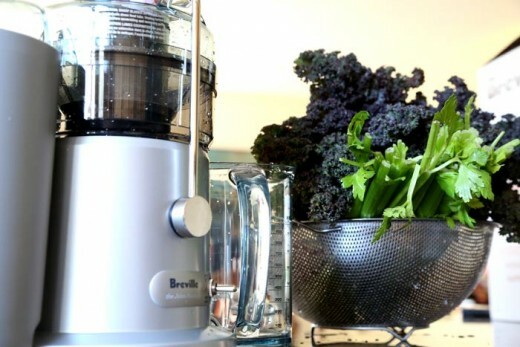 If you don’t have a juicer, then go and buy one (I recommend Breville juicer, but any juicing machine will do the job) - it’s a good long-term investment in your health. Then buy some fruits and vegetables (see the recipes below for a shopping list) ideas, make some fresh juice, and drink it! Do this twice a day for fantastic results, every day for great results, three times a week for noticeable results, or even just once a week for improvement! Fresh juice has all nutrients that your body needs in a form that can be easily absorbed giving you instant energy boost! Its also great for your health. 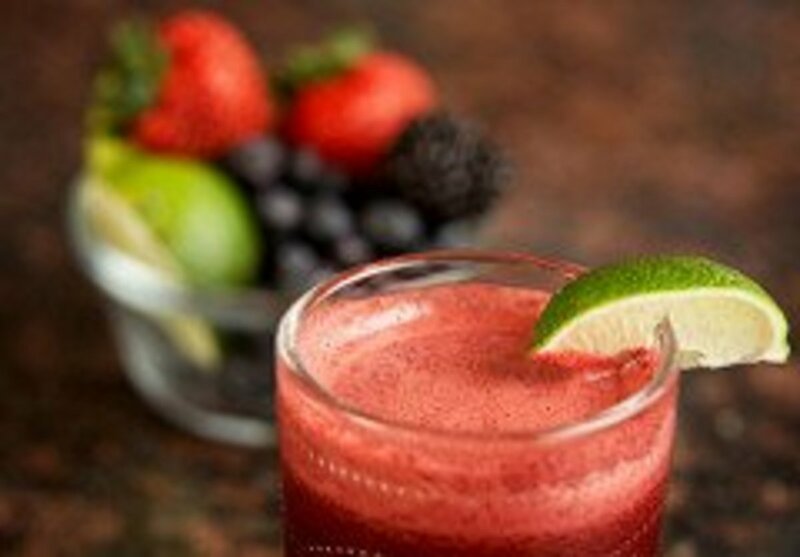 If you search the Internet, you can read thousands of stories about people who cured themselves of various ailments, lost weight and improved their well-being by drinking freshly made juices. I like to add some beets or carrots sometimes too, but then of course it is no longer green juice… Some people also like to add a slice of garlic and/or ginger. Drink it every morning or afternoon to jump start your energy! Note: It is best to drink your juice on an empty stomach. Juice all the vegetables using your juicer, and enjoy as is, chilled, or with ice. If you must, add some chili pepper and/or salt to taste (optional). Juice the mango first, followed by oranges, and papaya. If your juicer will handle it, simply cut up the pinaplle, skin and all, into pieces and feet them into the juicer. Juice the grapes first, followed by the lemon and oranges. Mix with mineral water and strir. You can add just about any fruit or vegetable to watermelon juice, so experiment and have some fun. 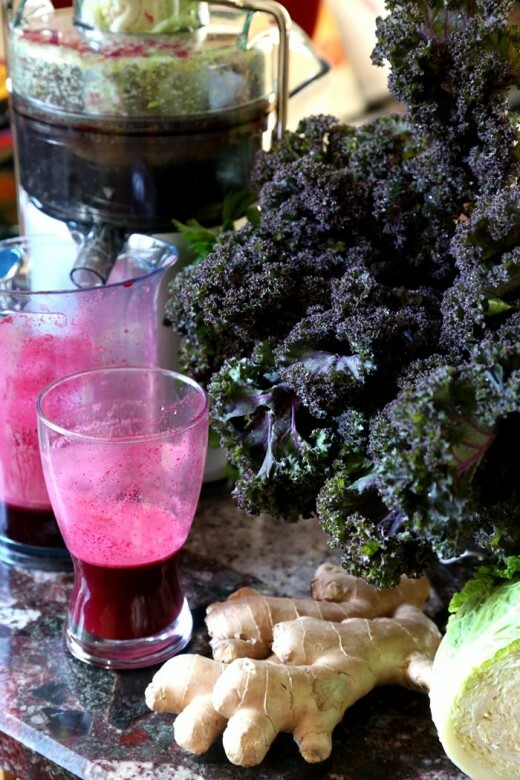 This is a great weight loss juicing recipe. Find more recipes my http://www.bestjuicerrecipes.com/ blog. If you still need some convincing and motivation - watch this! But why should you juice fruits and vegetables instead of just eating them? Now that is a very good question! 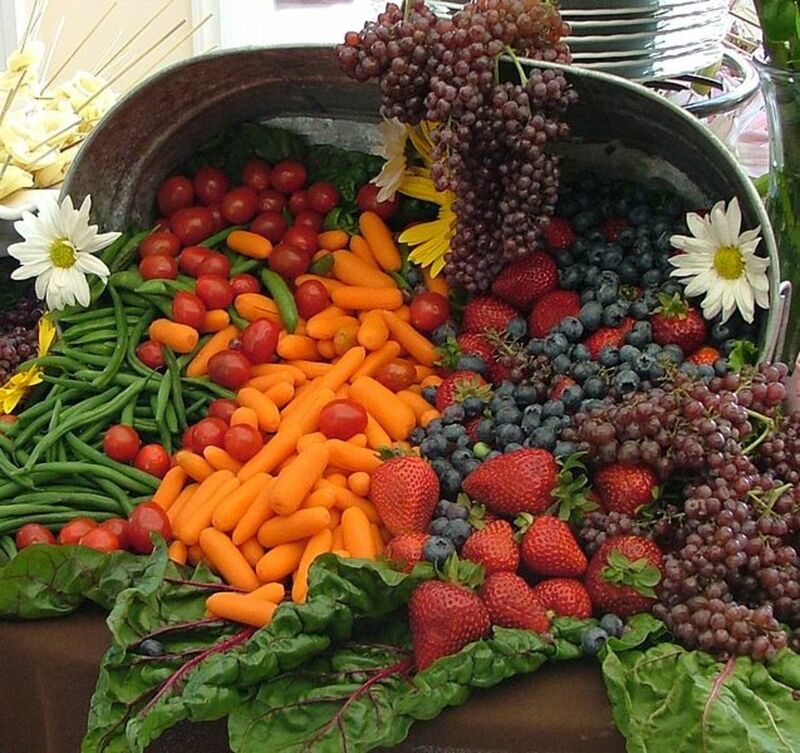 Certainly it is best to consume fresh raw fruits and veggies in their natural state. But the truth is we DO NOT consume ENOUGH of these healthy foods. Juicing makes it easy to consume LARGE amounts of fruits and vegetables - and flood the body with the multitude of healthy vitamins and minerals that our nutrient-depleted bodies crave - without having to chop and then chew all the above ingredients - it sure does take a while! What the juicer does is it separates the juice from the fiber of the fruits and vegetables making them easier to absorb (there is no fiber to eliminate, everything can get assimilated quickly), leaving you with organic water with all the important nutrients: vitamins, minerals, and enzymes from the plants. Of course, eating fiber is important too; but when it is removed from the juice, your body will not have to spend precious energy on digestion. 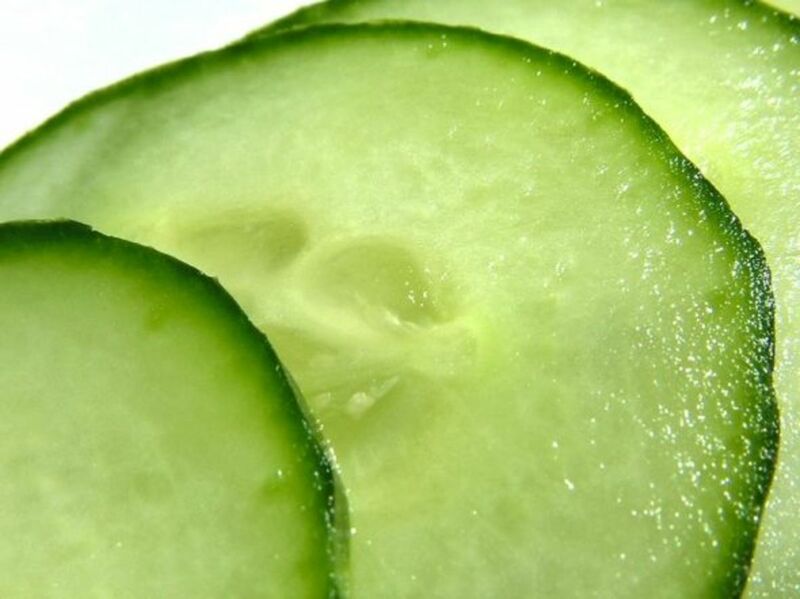 The nutrients will be absorbed instantly, going straight to the cells to do their work. 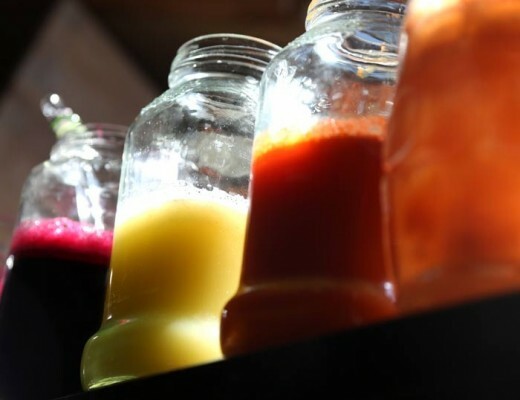 So, whenever you are experiencing low energy or any health issues - make yourself some fresh juice. It can’t hurt you, and will most likely help! Looking for a Juicer? Find it here! All that being said, for some people, adding large quantities of juices to their diet may not be the ideal solution for at least two reasons. One problem with juice is that it’s too concentrated. If you add a lot of fruit and sweet vegetables (such as carrots), the juice will contain lots of sugar, not good for diabetics or people with candida issues. If you’re making green juices from greens such as parsley, kale, etc. – you need to be aware consuming large amounts of them can be mildly toxic. So, while drinking a reasonable quantity of vegetable juice every day, such as 8 or 10 ounces is OK, but if you go beyond this amount, I believe you’re not doing your body a favor. Another thing is that by you leaving behind the fiber you don't get the feeling of fullness. So, drinking a juice is not a “satisfying meal”; but more like an appetizer. 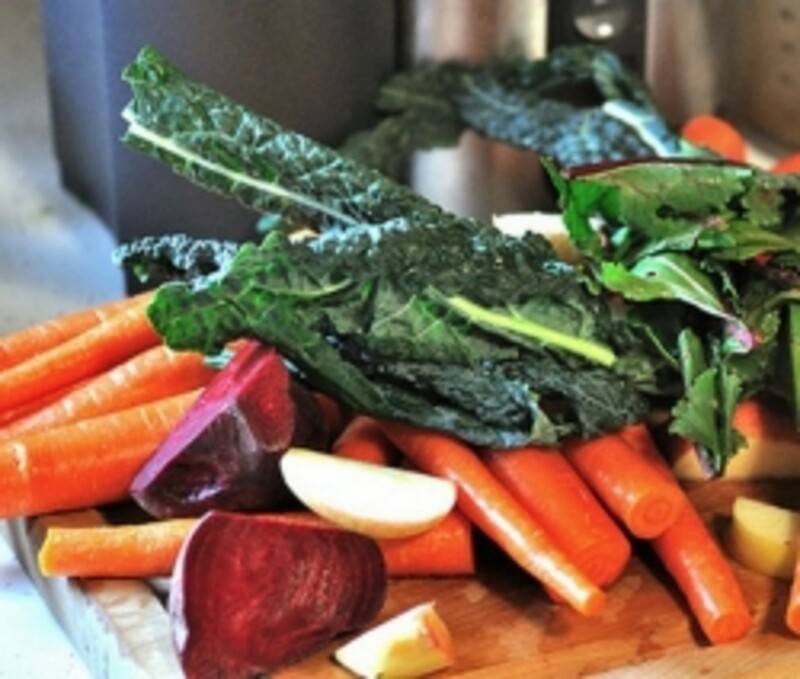 Juicing can also be quite time consuming and messy. Discover the power of GREEN SMOOTHIES and BLENDED SALADS! Making smoothies and blended salads is a super easy way to eat lots of greens, and a great alternative to juicing. It is faster, less messy, and you also get fiber in addition to juice, so you get that feeling of satiety. A green smoothie, or as some call them "whole juice" is simply a fruit smoothie made with your favorite greens and veggies added in! A blended salad is made of juicy vegetables and greens, that are blended at lower speeds than a smoothie, for shorter times and without adding water. It has a thicker consistency, crunchy texture, and can be eaten from a bowl like a soup or stew. Both green smoothies and blended salads are a super easy and super yummy way to add more fruits and vegetables to your diet - especially leafy greens, that are the powerhouses of nutrition. Visit my site http://www.greensmoothiespower.com for a FREE e-book with tips and recipes for healthy blended drinks. For making smoothies, I recommend a Vita Mix blender, but any other blender that you have will do. Landscaping Ideas: Edible, Eco-Friendly Lanscaping for Your Backyard! Dr Natura Colonix: Is Dr Natura (and Other Intestinal Cleansing Products) a Scam? What an informative post! Nice work. For those to whom amount matters, this made about 30 oz. Good info. I didn't know kale or parsley could be toxic, yikes! I just got a new Omega 8004 juicer; it's nice. Juice makes me feel good. I believe that most of the illnesses that people are experiencing are brought about by the kind the food they put into their system - You are what you eat! Well obviously, we won't become juice, fruits, or vegetables when we juice fresh fruits and vegetables but we become healthier since all we put in are fresh and live enzymes and nutrients. Juicing is the fountain of youth, so many have read about it but just don't put in the time to put it in practice. Just looking around for information on specific juice recipes; I think it’s important that people take a stand by taking additional time out of their busy schedule to really monitor the kinds of foods and juices they’re allowing to infiltrate their body; excellent hub by the way.